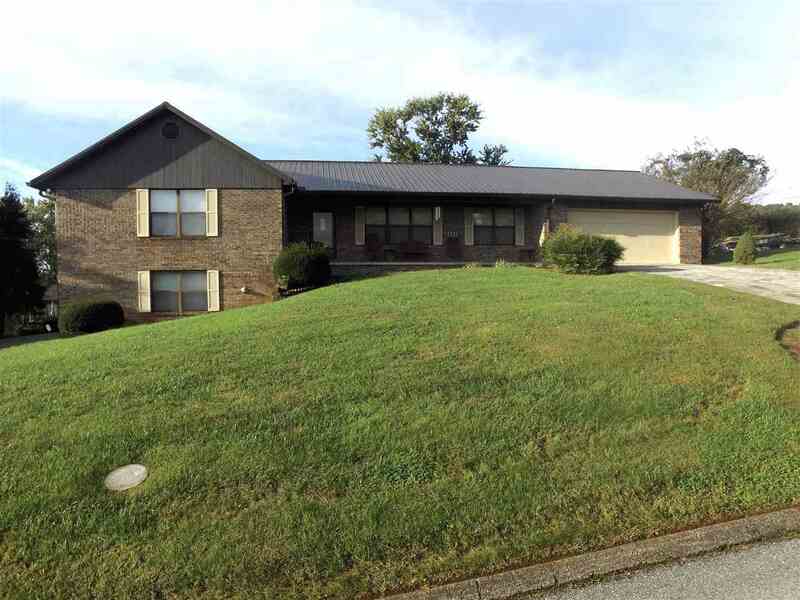 This brick rancher features 4 bedrooms and 3 full bathrooms. Everything you need is on the main level. Two garages on main level, all the living space and laundry. Bedroom #4 is tucked behind the garage with a full bath attached. Great set up for guests or MIL suite. Down is an unfinished basement with two additional garage bays and plenty of room for your workshop or storage. This property has been lovingly maintained by the current owners. Conveniently located to grocery stores, home improvement stores and restaurants.